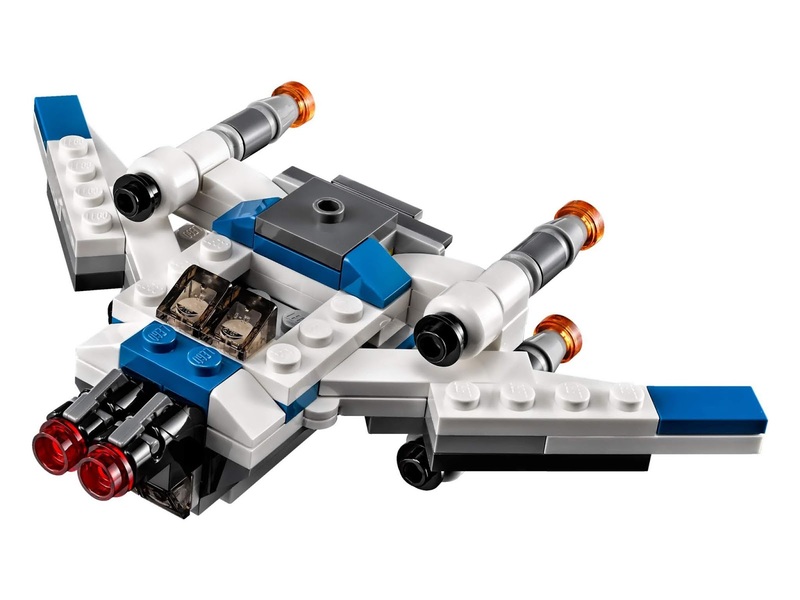 come with an u wing. 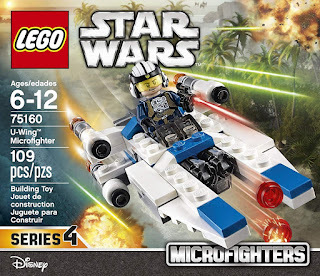 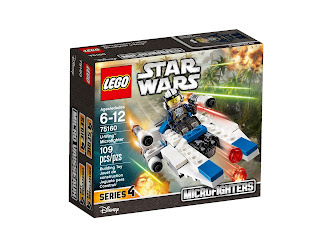 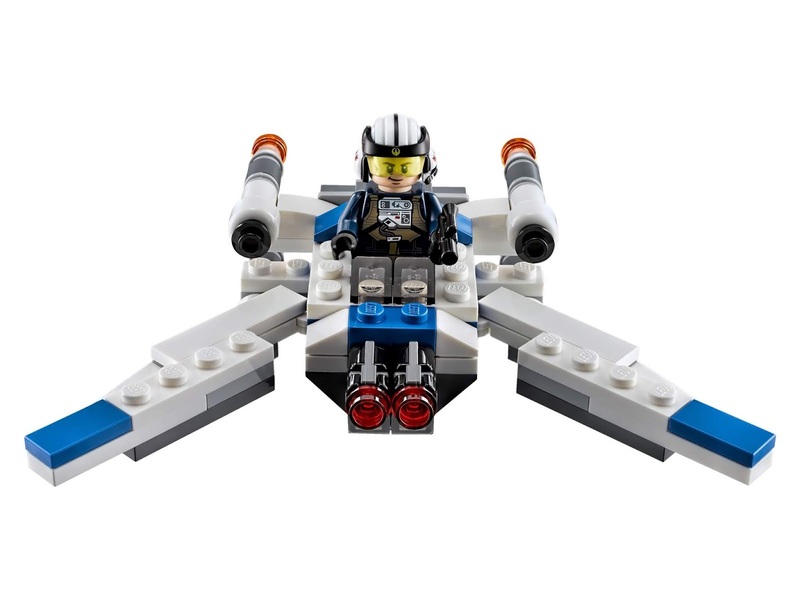 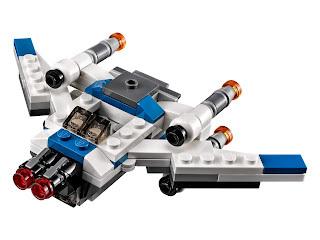 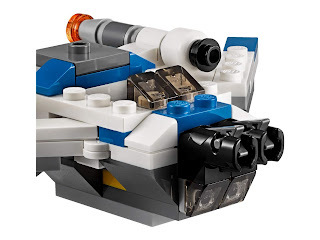 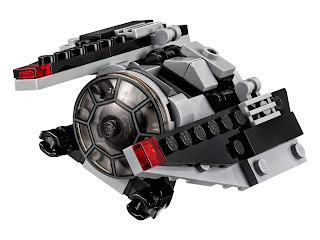 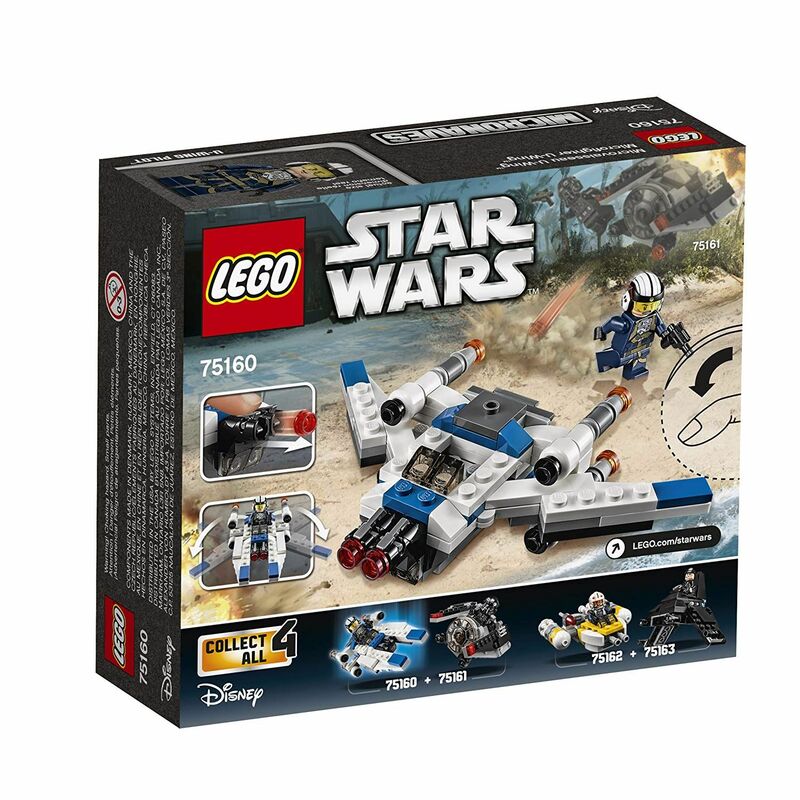 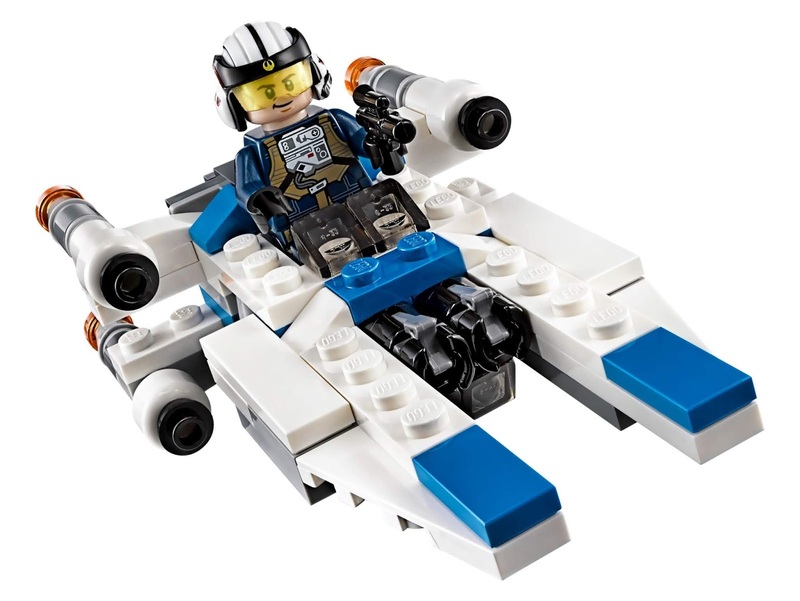 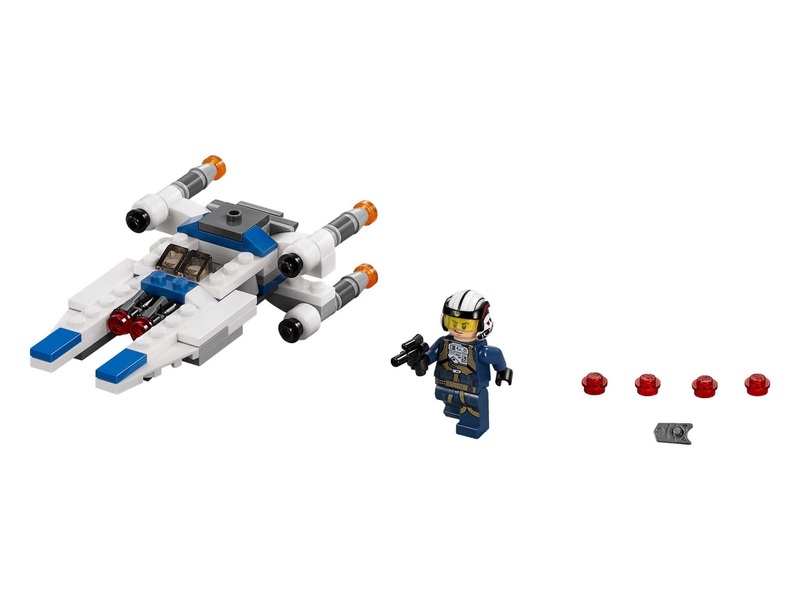 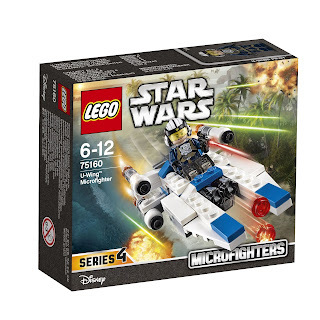 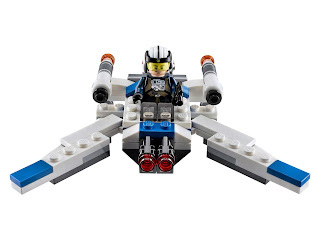 the micro fighter has foldable wings, 2 stud shooters, rear thruster engines and an openable cockpit for a minifig. 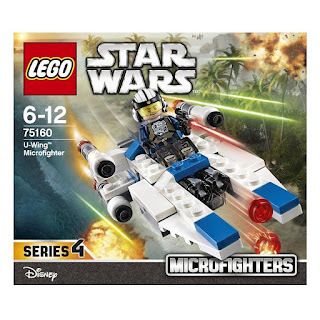 minifig included an u wing pilot minifig.